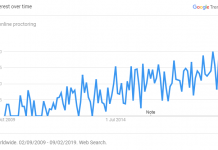 In fact, Svelte may be one of the LMS industry’s best kept secrets – though not to a growing number of learners as the numbers of users on Svelte deployments across the world are huge. Maybe it is time for the secret to come out. 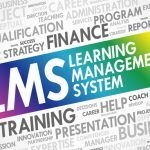 Svelte dates from 2013 when e-learning developers Walkgrove were asked by clients for a simple to use LMS to “simply” get them going with e-learning. By that it was meant to simply (that word again) enrol learners, deliver SCORM 1.2 content and track and report. These requests came from large companies, international NGOs, multi-nationals and other organisations. 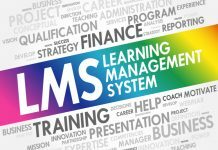 Svelte is not an Enterprise LMS, but an LMS being used to good effect by large enterprises, so why should this be? Well that word ‘simple’ is key in terms of describing how easy it is to use Svelte from a learner’s perspective, how simple it is to use Svelte from an administrative perspective and how elegantly Svelte can be made to fit the organisation’s structure, administration and reporting requirements. Let’s be clear. Svelte is not a basic SaaS solution. It is a configurable platform (as we shall go on to see) that offers flexibility. The real surprise though is that its total cost of ownership is below many of the SaaS vendors in the market, even though Svelte can be customised and as has several market leading features. Let’s take a look at what Svelte does. Svelte offers easy learner self-enrolment, pre-registration or single sign-on and in two clicks learners are at their own course library. The user interface (UI) is clean and clear. There are simply no barriers to engagement and if the learning content is good and the context correct all will work well. Naturally, Svelte is mobile friendly. Each instance of Svelte can be quickly and easily customised to present additional features and specific terminologies that meet client’s needs, from buttons to terms, job roles and overall branding. Managing users is equally simple. The administrative interface has a clean and clear UI, but it allows multiple administrative activities to be placed in one screen. 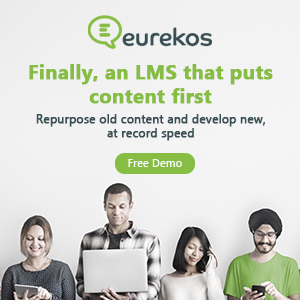 I guess this is where the elegance comes from, and I am always keen to see such attention to detail and thought applied to ease of use for LMS administrators, who are surely the training industry’s unsung heroes. Learner profiles can be created and defined. 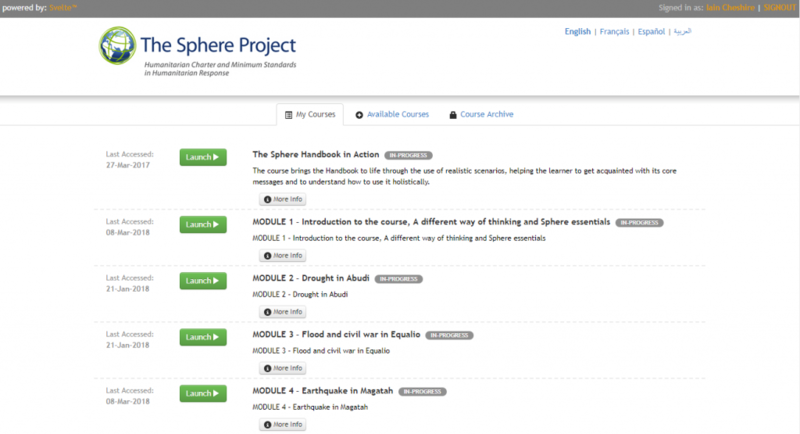 Groups of courses can then be attached to these learner profiles – et voilà – a learning pathway is created. For example, a group of inductees is created and the induction group of courses applied to them and they’re ready to start on their learning pathway. I did not count the clicks to do this, but I was impressed by the speed and simplicity of achieving it. 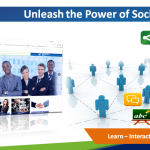 Learner management by e-mail is smooth and easily managed. There is also a well thought through solution for that perennial problem of learners who do not have e-mail addresses. The reminder feature is very effective and can be programmed to alert learners at defined time periods in advance of course expiry dates. Each learner also has a learner archive as well. That is about it…well no…Svelte can do a lot more. Languages are well catered for by Svelte. 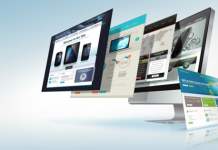 Walkgrove has long been renowned for its content design and creation abilities and has expertise in building multilingual content in one SCORM package. This skill has been translated into Svelte. When Svelte is combined with multi-language SCORM packages (built by Walkgrove) the impact is most impressive. 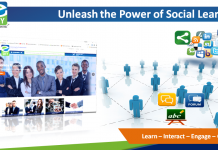 Learners can jump into courses in one language and switch to another and the entire learning environment changes. Languages supported and used daily include; Arabic, Japanese, Malay Bahasa, Thai, several Chinese languages and pretty much every European language – all on one instance of Svelte. 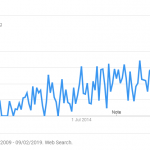 One instance of Svelte is currently being used in over 190 countries. It is obvious that the platform developers at Walkgrove like a challenge, as Svelte can now support one of the most intricate multi-tenancy solutions I have ever seen. A label that can be applied to Svelte is that it offers Integrated managed multi –tenancy solutions. This solution also comes with the facility of anonymising learners. 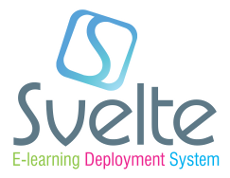 So, if you are an organisation that manages multi-level distributors or franchisees in territories and regions for example, Svelte can provide a solution that allows for the learning to be distributed and managed through these levels clearly and easily. 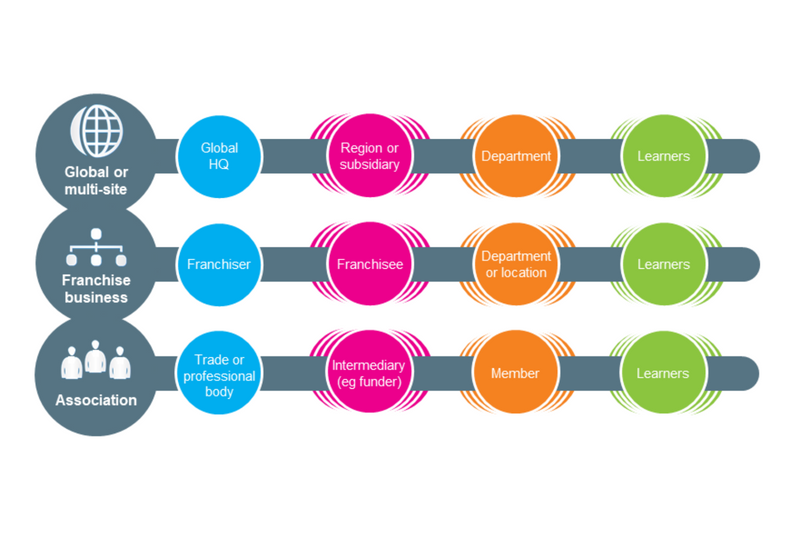 Your learning value chain/channel can replicate your multi-faceted distribution channel. Equally, this hierarchy can be applied to global supply chains. The core principles of simplicity, elegance and ease of use are not impacted in such complex iterations of Svelte…which is very smart indeed. In case you’re wondering, e-commerce is also supported in single and multi-tenancy environments. Svelte also comes in different guises and is available as a bespoke assessment platform. These assessment capabilities can be built into the platform to streamline those high volume assessment centre and recruitment management headaches. Assessments can be SCORM objects and/or free-text entry responses to scenario questions with time restrictions and single attempt safeguards all in place. There is real evidence of this application working very well in designing out cost and saving time in a recruitment process. At its kernel (the centre or most important part) Svelte remains a slender and elegant LMS designed to deliver SCORM learning packages. (xAPI and LRS integration is in the development pathway). Around this kernel are a series of configuration options: multiple languages, managed integrated multi-tenancy, e-commerce, personalisation (built onto the learning pathways) and levels of learner profiling. While all add value and solve problems, none impinge on the core design principles. 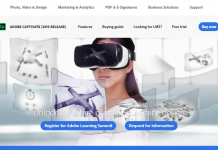 The designers at Walkgrove have very cleverly side-stepped the affliction of many LMSs, ie that as a platform gets feature-rich it gets corpulent and unwieldy for both learners and administrators. 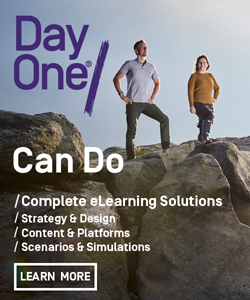 I have long been aware of Walkgrove’s ability to develop excellent e-learning and I guess they have applied the principles of learning design to building an LMS and – as is too often the case – not been led into over-engineering a solution. I would call Svelte, The Learners’ LMS. You can learn more about the Svelte LMS on the Walkgrove website.